Walmart announced a partnership Wednesday with upscale fashion retailer Lord & Taylor. A Lord & Taylor "flagship store" will appear on Walmart.com in a few weeks, the company said. It offers about 125 brands -- including Tommy Bahama, Lucky Brand and Vince Camuto. While the tie-in between Walmart and the more exclusive Lord & Taylor may appear unusual, each said there is mutual benefit. "This innovative flagship on Walmart.com is an entirely new model for us," said R.J. Cilley of Lord & Taylor. "We are excited for the opportunity to serve exponentially more customers with our premium fashion offerings." 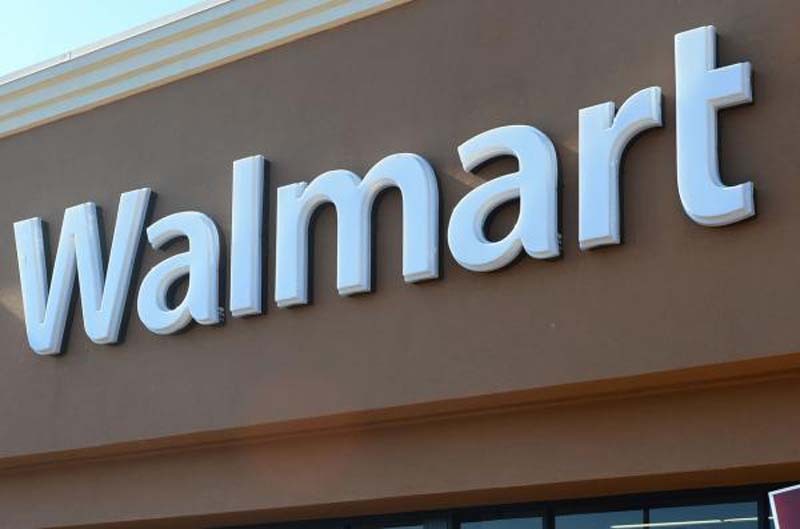 Walmart is about to lose its position as top apparel seller in the United States to rival Amazon, and has expressed an interest in selling higher-end designers clothing. Lord & Taylor has faced typical department store obstacles like cutting costs and falling sales in physical stores as more customers shop online. Walmart's redesigned website will include two shopping locations, one for Walmart's everyday brands and one for premium brands like Lord & Taylor.